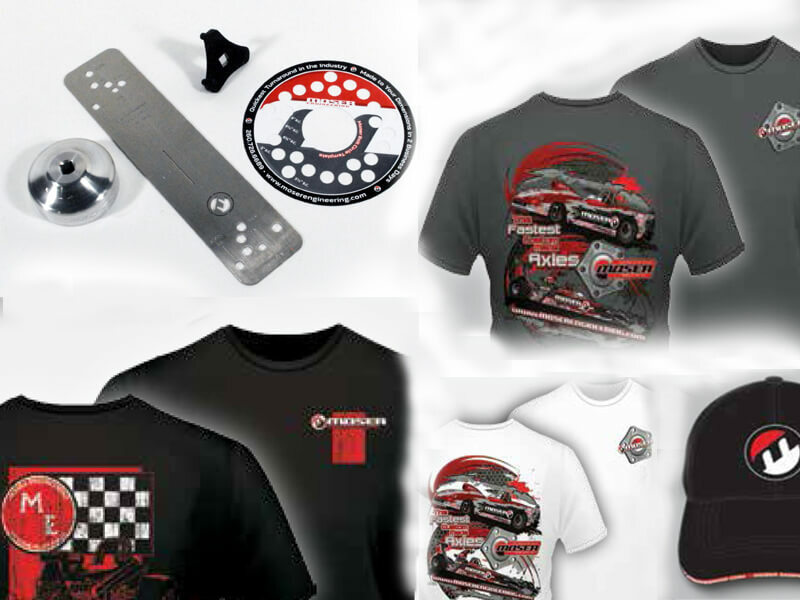 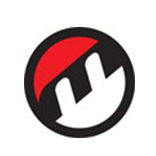 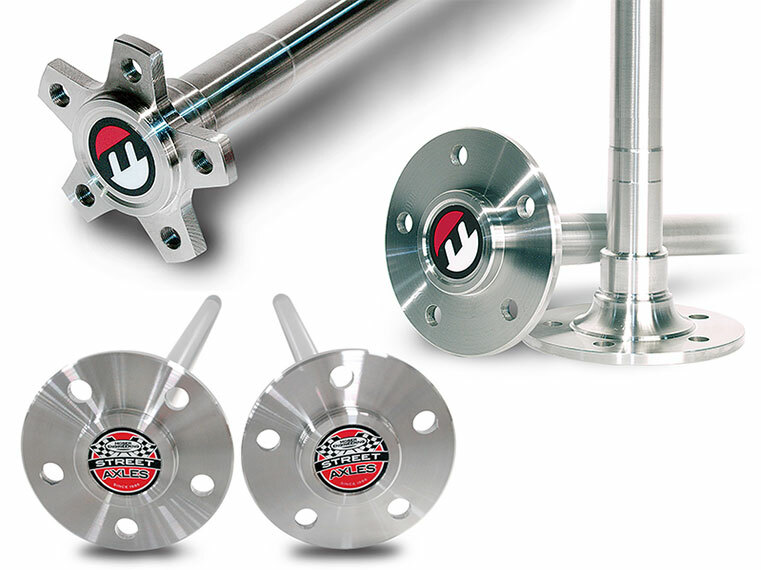 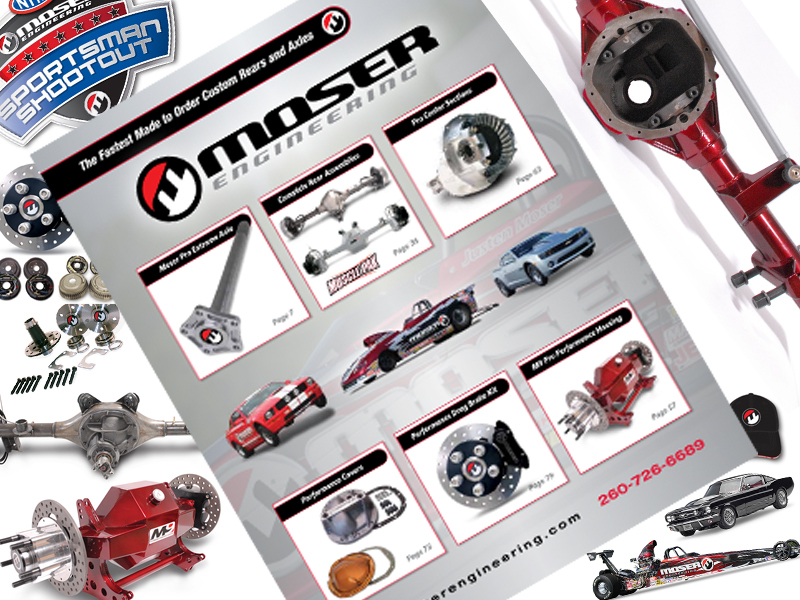 Welcome To The New Moser Engineering Webstore! 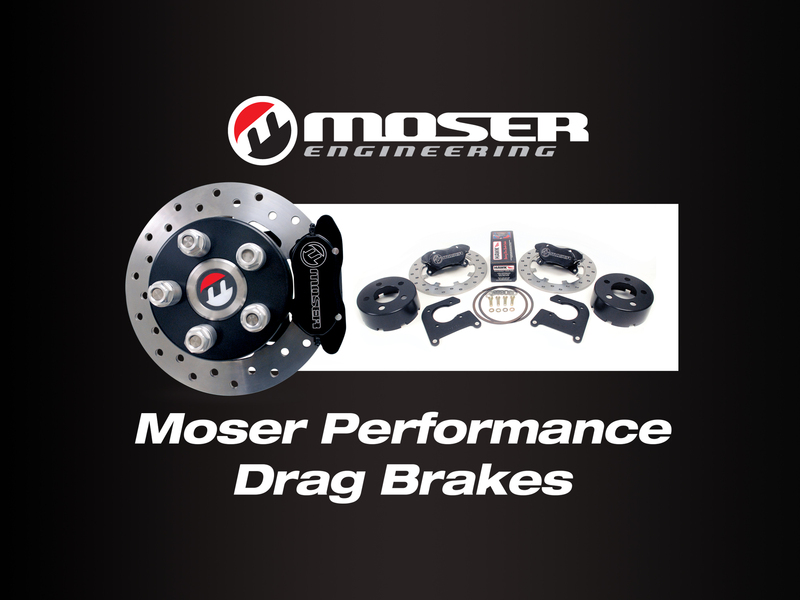 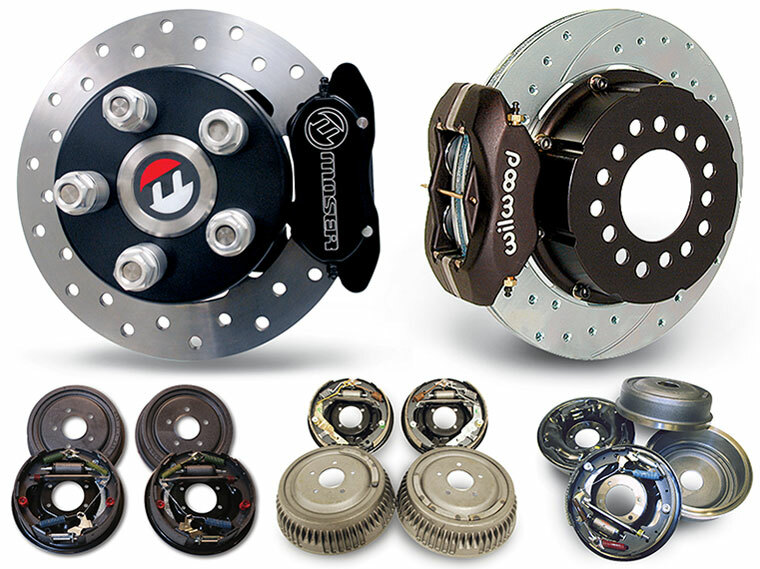 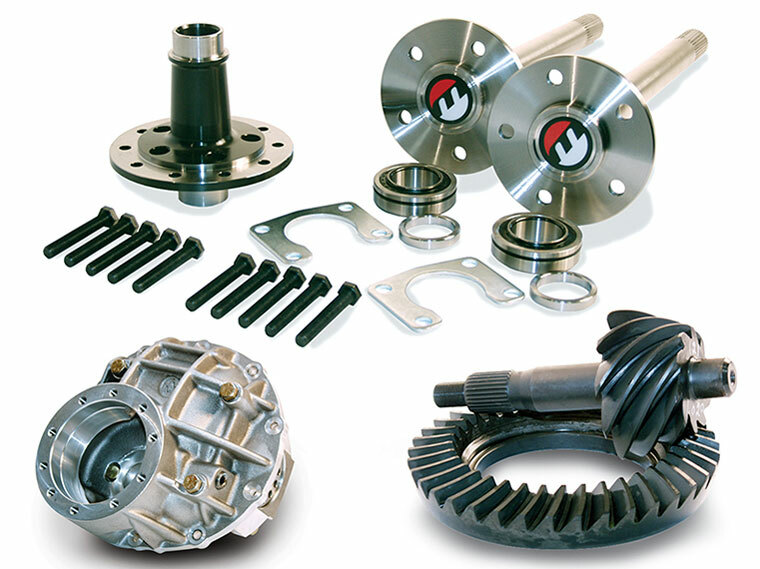 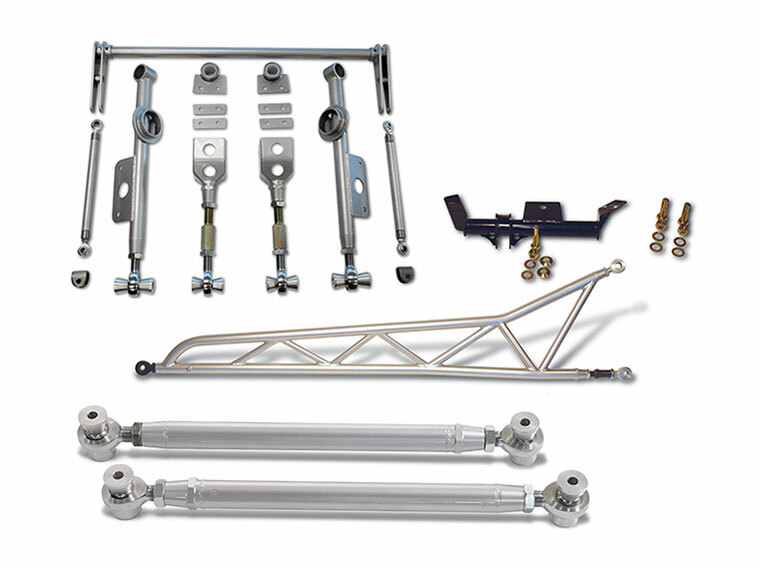 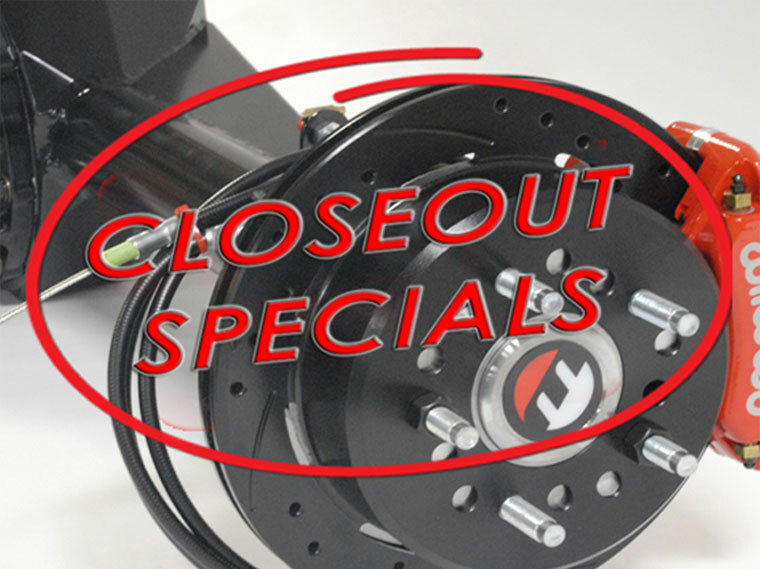 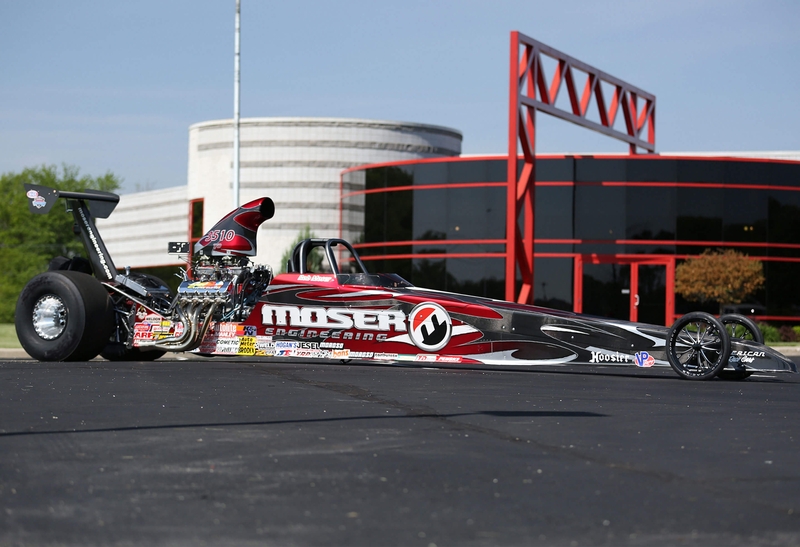 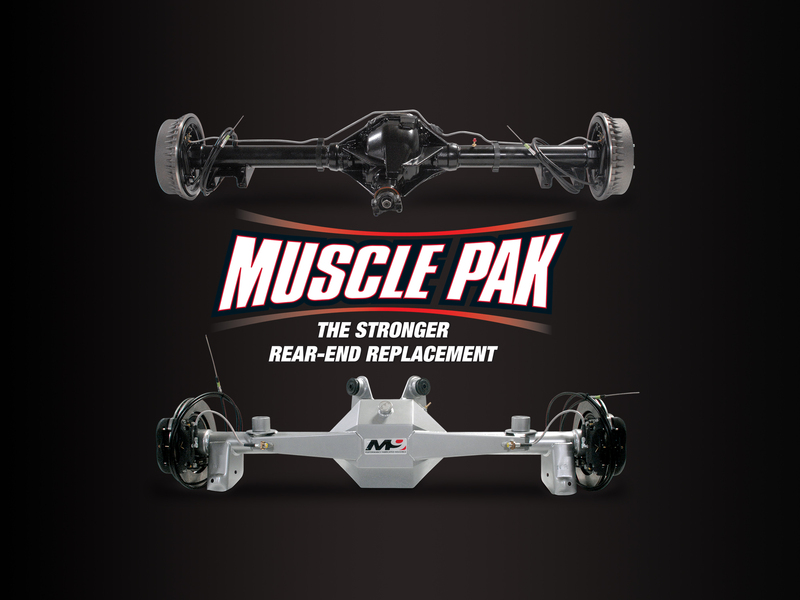 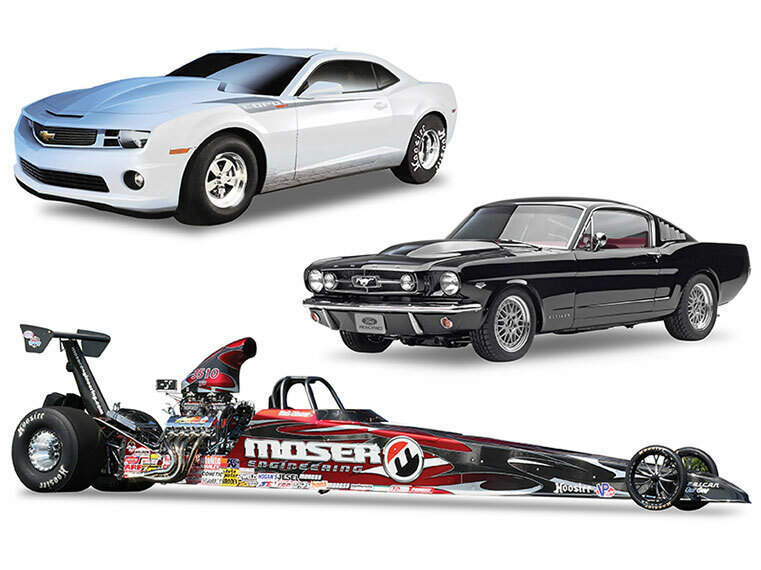 Moser Engineering prides itself on delivering the best engineered and most complete rear assemblies for the highest end builds with the fastest custom builds in the country. 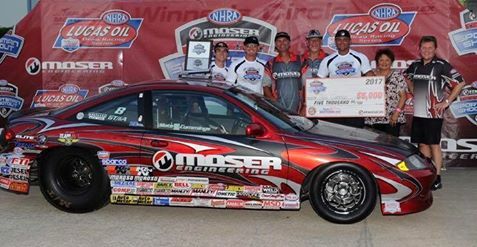 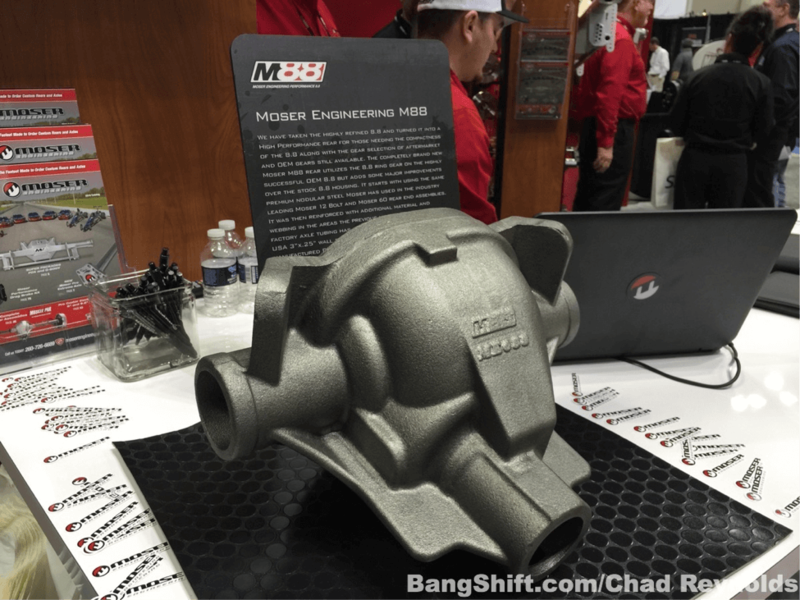 Moser Engineering now sells the first all new 8.8 rear. 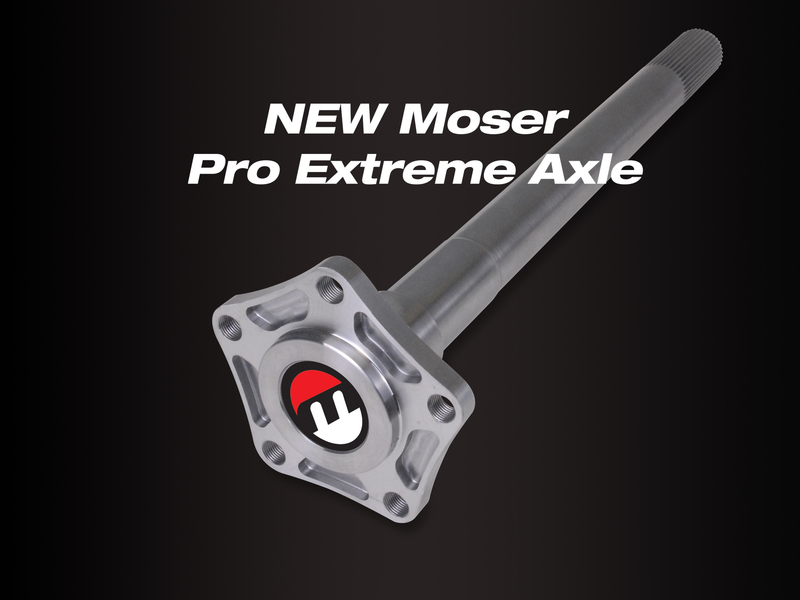 Built to exacting Moser standards, this is the 8.8 you have been waiting for! 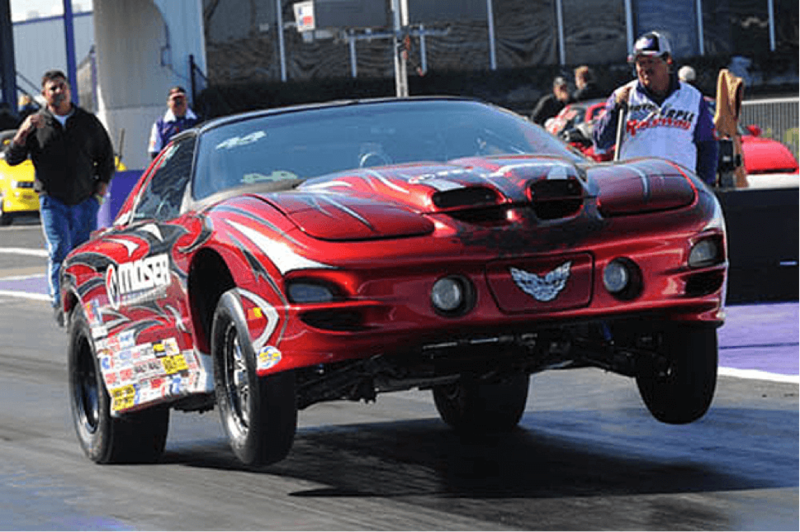 James Kay has successful outing with the new Super Fox package! 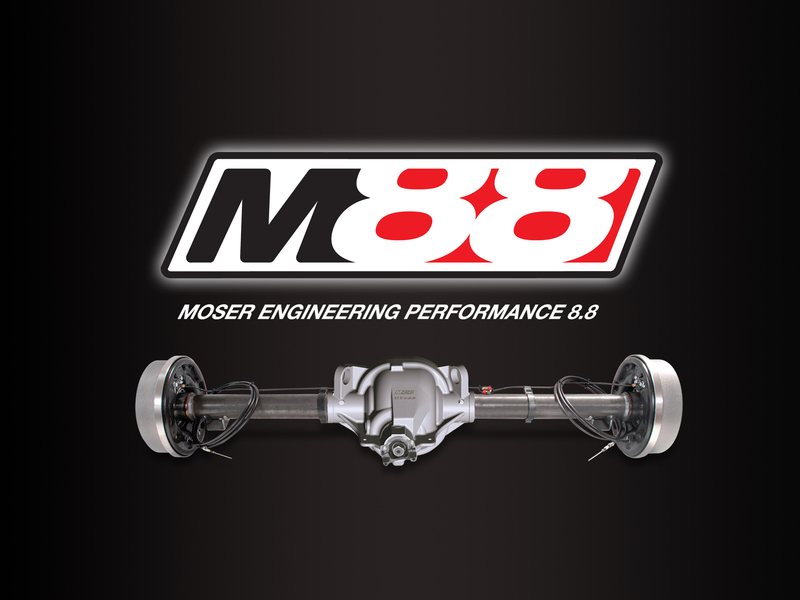 Ford Fans Rejoice: Introducing The Moser M88! 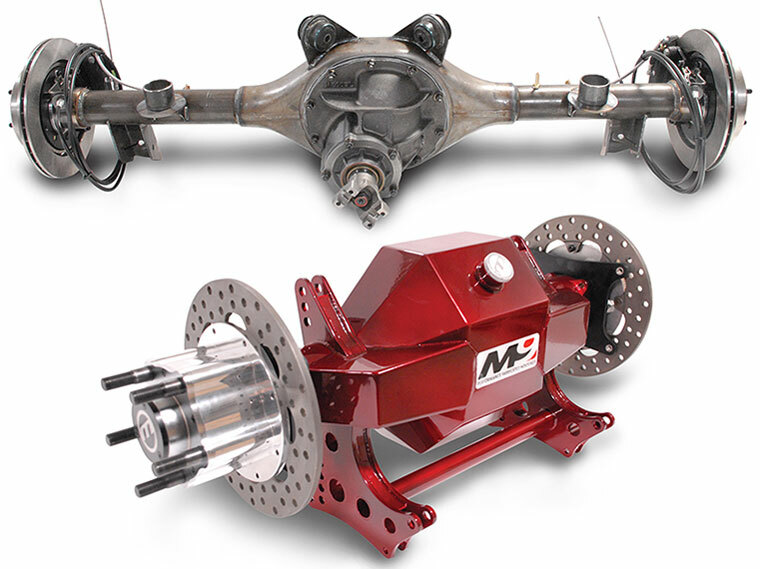 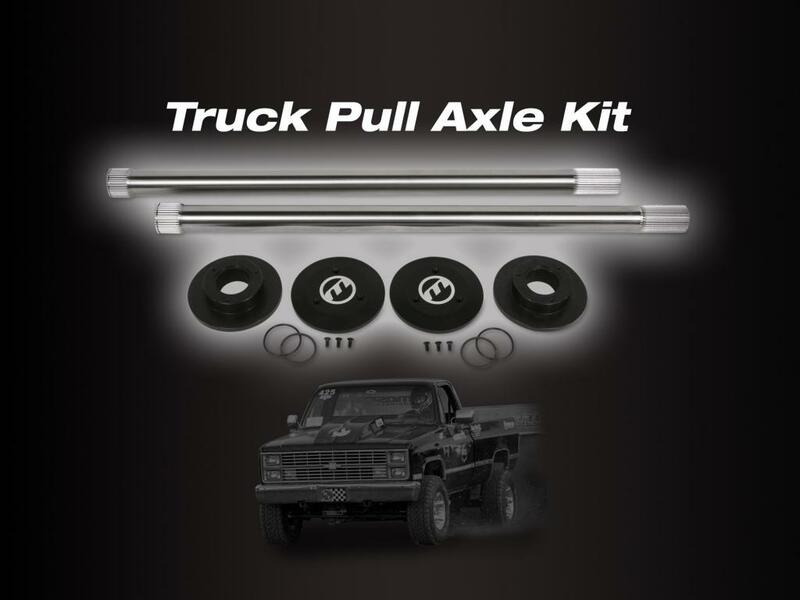 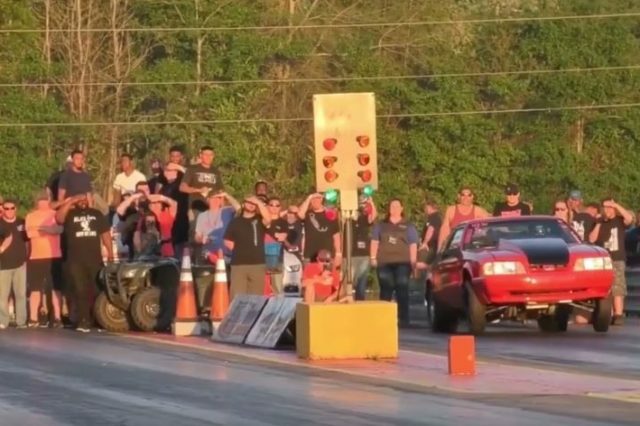 Moser Is Making New 8.8 Ford Axle Housings! 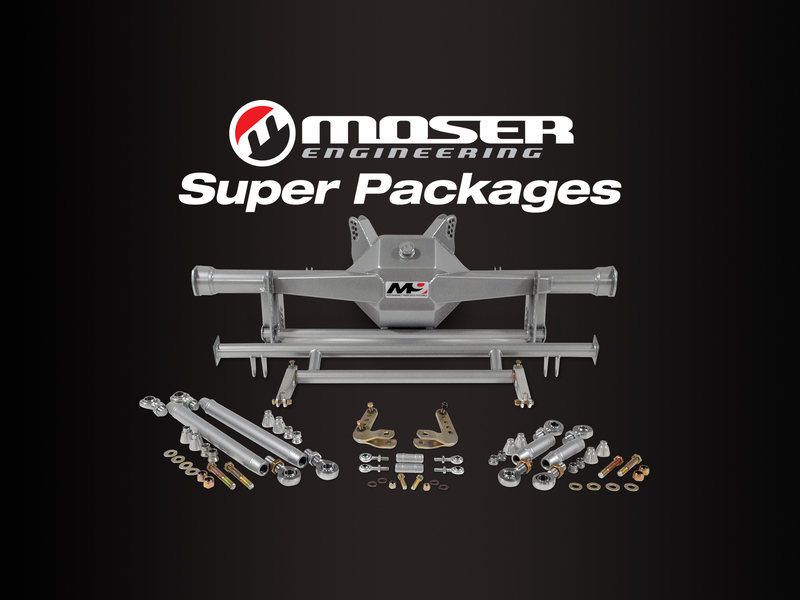 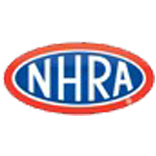 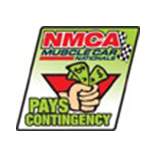 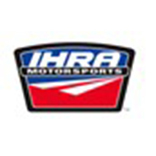 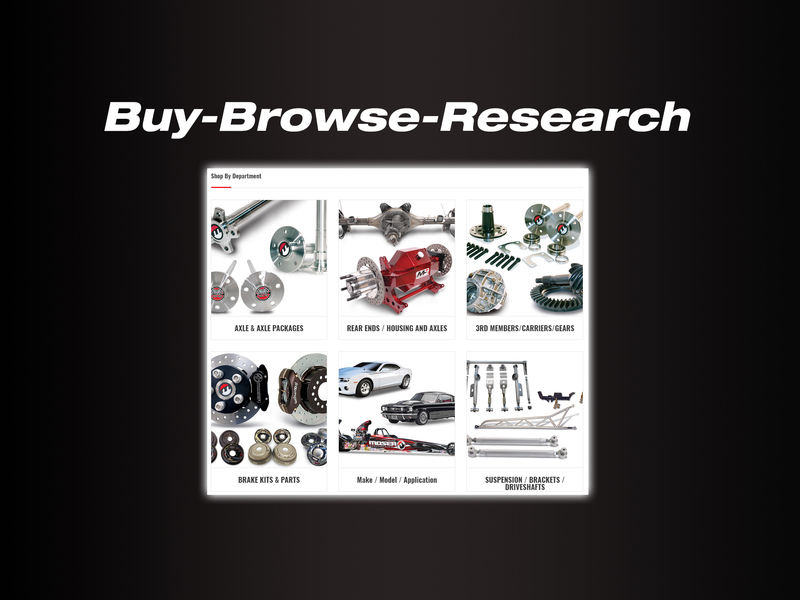 Sign up for the latest in news and releases from your friends at Moser Engineering.